All 73 Chester County municipalities are hosting a Household Hazardous Waste and Electronics Collection Event for residents on Saturday, April 12, at the CAT Pickering campus, 1580 Charlestown Rd., Phoenixville, 19460. The collection site will open at 9 a.m. and close promptly at 3 p.m. Residents may bring computers and computer peripherals, TVs, and other electronic devices, such as answering machines, camcorders, cell phones, electric typewriters, microwave ovens, pagers, radios, remote controls, stereo/tape/CD players, telephones, toner and ink cartridges, VCR/DVD players and gaming consoles. 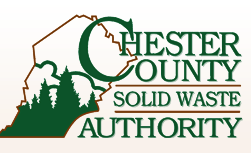 However, no items containing Freon will be accepted, a news release from the Chester County Solid Waste Authority said. In addition, no more than 220 pounds or 25 gallons of hazardous product per household will be accepted. Hazardous cleaning and maintenance products will have the following cautionary words on the label: poisonous, caustic, toxic, flammable, ignitable, corrosive, reactive, caution, warning, danger or hazardous, the release said. 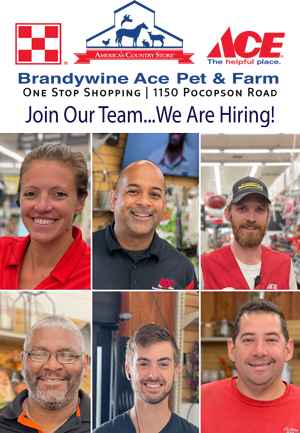 The following items will not be accepted: used motor oil, tires, asbestos, explosives, propane, Helium or gas cylinders, household alkaline batteries, PCBs, medical waste, unidentified waste, commercial and industrial waste, ammunition, appliances containing Freon, and latex paint. 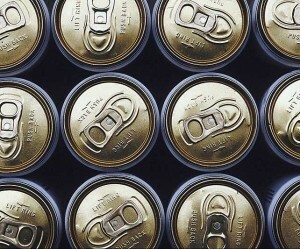 The latter can be discarded by either air-drying small quantities or pouring the paint into a plastic trash bag with sawdust, clay-based kitty litter or rags and placing the bag and the opened can in the trash after the paint has solidified, the release said. 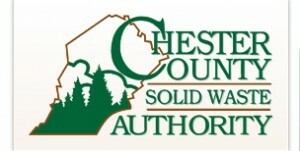 Interested residents can visit www.chestercswa.org or call their municipality or the Chester County Solid Waste Authority at 610-273-3771, ext. 228 for information on how to handle unacceptable materials properly and for the other regional collection events scheduled throughout the year.